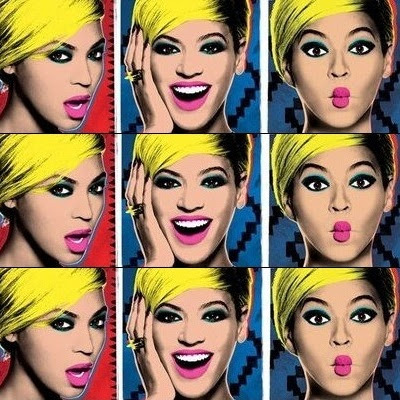 As she preps for her world tour which kicks off on April 15 in Serbi, and ends August 3 in Brooklyn, New York. 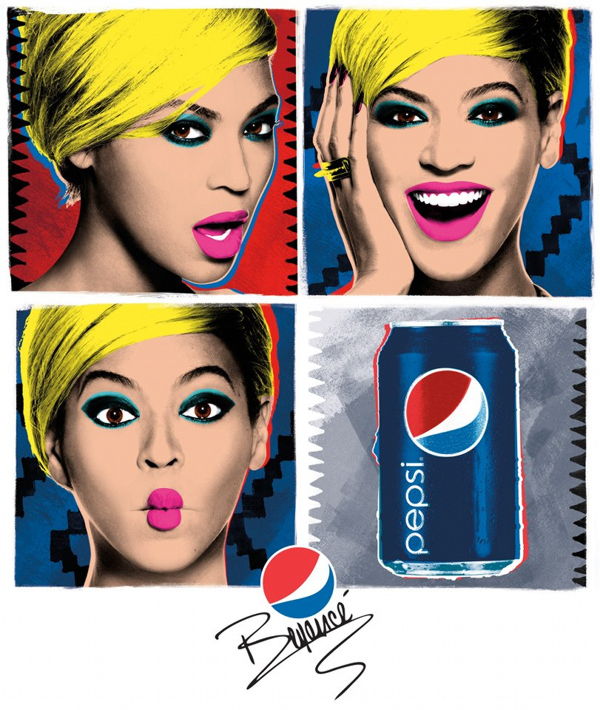 Beyoncé and Pepsi have unveiled the pop art photos for her campaign with Pepsi. The 'Diva' singer shows off her fun side in these photos for Pepsi - in this pop art inspired ad. Tickets to her world tour in the UK sold out within minutes of the release, even adding two more extra dates in London due to popular demand.